This item is specially ordered. Specially ordered items can take up to 21 business days to ship. We cannot accept a return on specially ordered items unless the product is defective. A Holter recorder, also known as an ambulatory electrocardiograph, is a tool used by physicians to acquire ECG rhythm abnormalities that do not occur only in office. 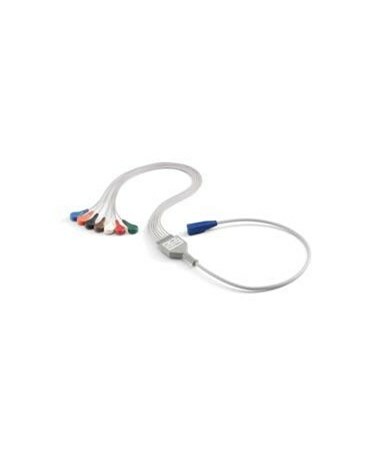 Welch Allyn's lightweight HR-100, HR-300, and HR-1200 Holter recorders (sold separately) are compact, easy-to-wear devices intended for monitoring and diagnosing coronary problems in patients with shortness of breath, chest pain, arrhythmias, palpitations, cardiac medication, pacemakers, and family and/or personal history of heart disease, among other conditions. 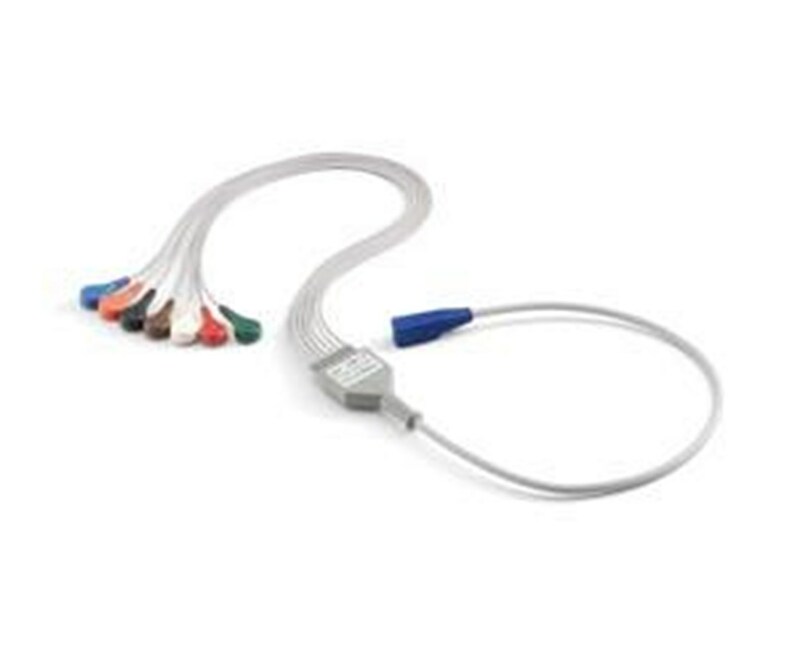 A 7-lead patient cable is required for the operation of the device and assists in providing clear, accurate tracings. The cable is available in two versions: one compatible with the HR-100 recorder, and the other with the HR-300 and HR-1200. Both are approved by the American Heart Association (AHA). Select a cord from the drop-down menu in the upper right corner of this page, then click "add to cart" for hassle-free ordering at the lowest price.